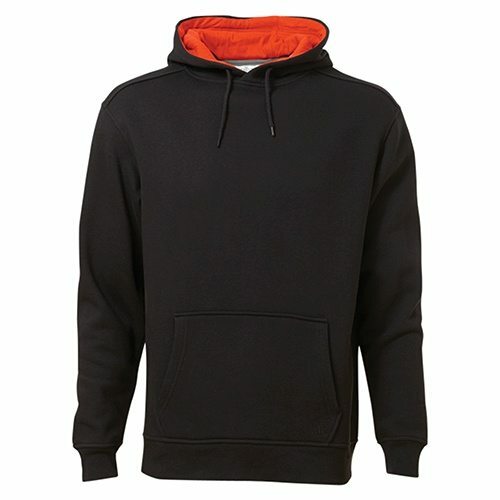 Create your Customized Hoodies & Sweatshirts for Your Company, Group, Club or Sports Team! 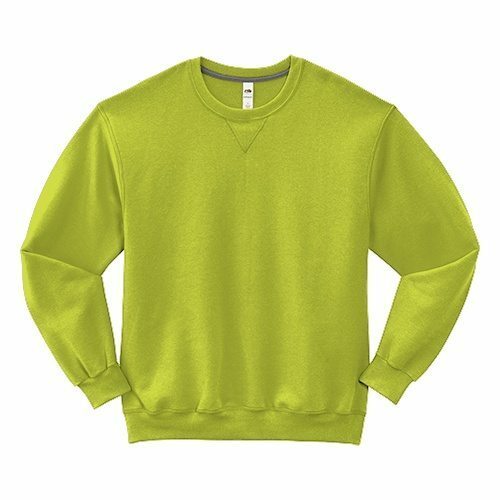 Looking for custom sweatshirts and cheap and affordable prices with quality that cant be beat look no further you found the best ThatShirt! 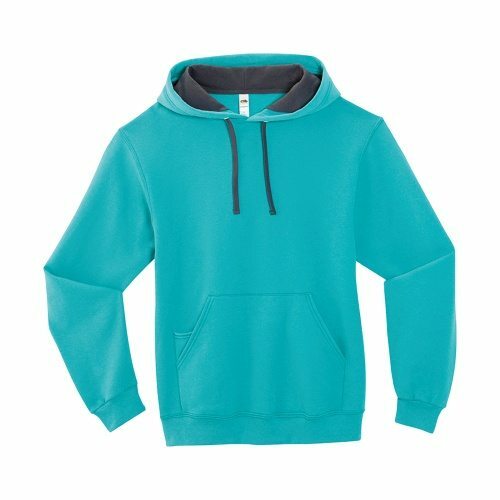 Hundreds of design templates and fonts to customize in minutes huge selection of sweatshirts from awesome brands that you can customize to your needs. 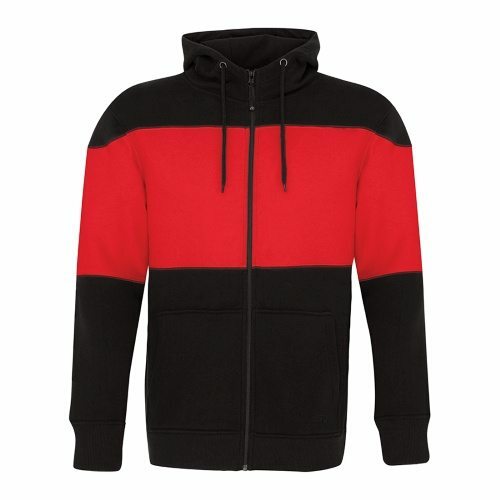 State of the art design studio making your sweatshirts look awesome. 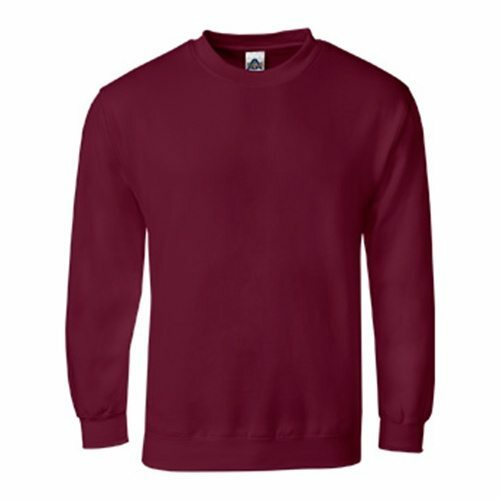 No need for graphic experience when using our design studio you can create cool looking sweatshirts with the design studio share your design creation with co-workers of school mates and have them ordered in minutes. 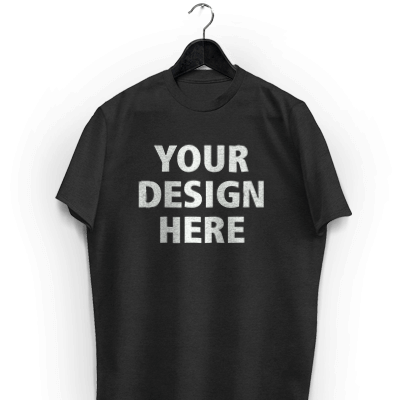 Do you have your own design, you can upload that into your free account and customize as needed save it and reorder eveytime you need to top up. That’s great for schools, motorcycle clubs, companies gargage shops etc. 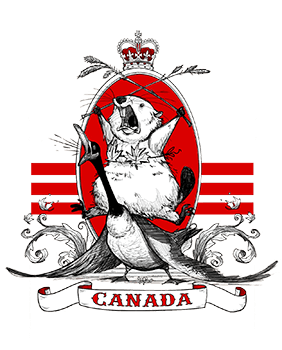 Fast free shipping in Canada with a 10 to 12 business day delivery to your door. 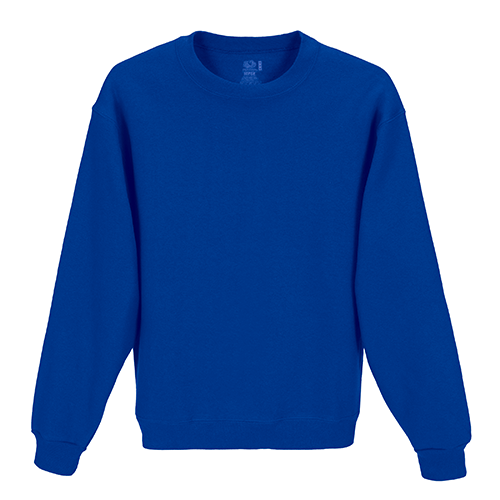 Low minimums for all your budget saving needs and bulk discounts on larger size orders.